I asked a whole bunch of staff over here to give me their personal Top 5 games on their wish lists. These are games they want that have either released or are announced; definitely games that do exist. I’ve collated them to find out what are our most wanted. I’ve also found out we all have widely varying tastes in games! A game that is dominating the recent charts and gamer’s lists alike, Persona 5 is one of those rare JRPGs that simply everyone needs to play. It’s a great perfection of the genre, and everyone who has played it (see: our community) has raved about how good it is. As a PS4 exclusive, it’s quite impressive it’s made it on to so many lists. 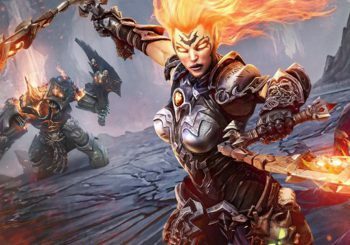 Recently leaked and then announced, is Darksiders 3. The sequel to the much loved Darksiders 1 and 2, the third game is set to continue the trend of apocalyptic horsemen and women fighting and riding their horses and completing complex puzzles. If you’ve never played a Darksiders game, just think of it as The Legend of Zelda but more grown up and emo-y. Do you want to play Dungeons and Dragons with your friends but without that pesky person who insists on being the DM? Well looks like a lot of us do too! Divinity: Original Sin 2 is in early access, but the popularity and success of the first instalment has excited a bunch of us here. A pure RPG experience if there ever was one, enhanced by having drop in/out cooperative play. A lot of people have fond memories of Micro Machines, especially the multiplayer. Those people’s opponents will have horrible memories, but at least they will always remember! With consoles like the Nintendo Switch and PC games bringing back split-screen and local multiplayer, a lot of us are excited to jump back into driving tiny cars around a kitchen work surface, shooting our friends so they fall off a giant fork into the sink. Good times. The most wished for game among us is certainly a big one! 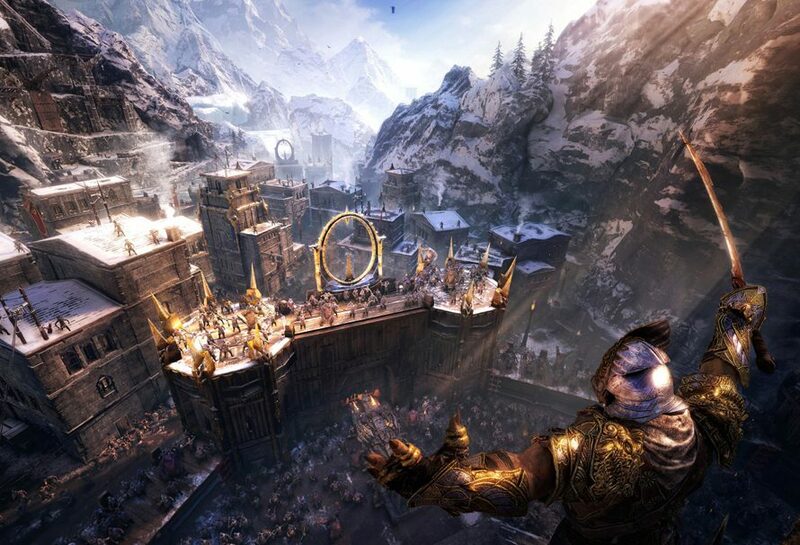 Only announced a few months ago, Middle-Earth: Shadow of War is the sequel the surprise hit Shadow of Mordor. No doubt one of the games that has gone furthest from the source material, Shadow of War has some truly fantastic looking improvements to it’s already unique features like the Nemesis system. I’m not sure what we’re looking forward to most: riding a dragon, conquering famous fortresses, or building up a Friends-esque group of trolls and orcs who we’ll never forget when we accidently get them killed. RIP Az-Laar the Demolisher.